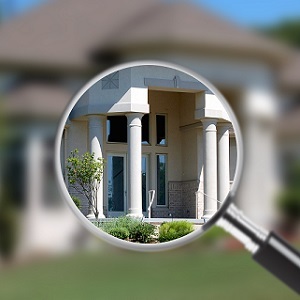 Search Cornelius NC real estate listings by price. 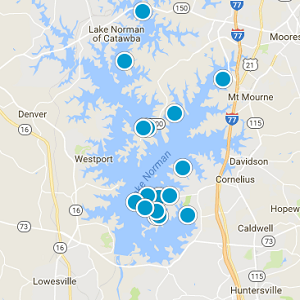 Located in Mecklenburg County along the shores of Lake Norman, Cornelius is less than 20 miles from both Charlotte and Concord. Residents of Cornelius enjoy the benefits of lake living as well as city living, with attractive residential neighborhoods and great quality of life. Cornelius NC is an excellent place to raise a family, blending a small-town feel with all of the advantages of a big city. Cornelius is part of the award-winning Charlotte-Mecklenburg Schools system and also has many nearby private schools, colleges and universities. 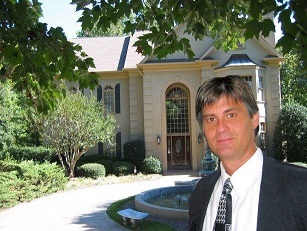 We can help you with all of your Cornelius NC real estate needs! Whether buying or selling, we will assist you every step of the way. 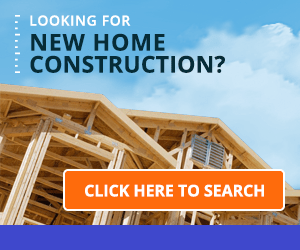 Cornelius NC homes for sale We're your best source for listings of Cornelius North Carolina real estate.